Our full-time team is comprised of highly trained and talented young men and women who are passionate about a restored culture for Australia. We are all supported by donors who share our dream. If you would like to support a missionary, ​click on the links below! Marie is a Bachelor of Liberal Arts graduate from Campion College Australia. As a young woman, she has seen and experienced the real need for young people to be a armed in their inherent dignity and value and the incredible freedom that a life of virtue and chastity offers. Marie is passionate about rebuilding our culture so that future generations are full of individuals driven by the desire to pursue and preserve truth in every facet of life. Bridie Hall is completing a Bachelor of International Development Studies at Australian Catholic University. Having experienced firsthand the physical needs of many communities overseas, she is inspired by The Culture Project’s mission to nourish the spiritual hunger of our own culture: to know who we are and what we’re made for. Bridie brings with her a rich background in school and parish- based youth and young adult ministry. 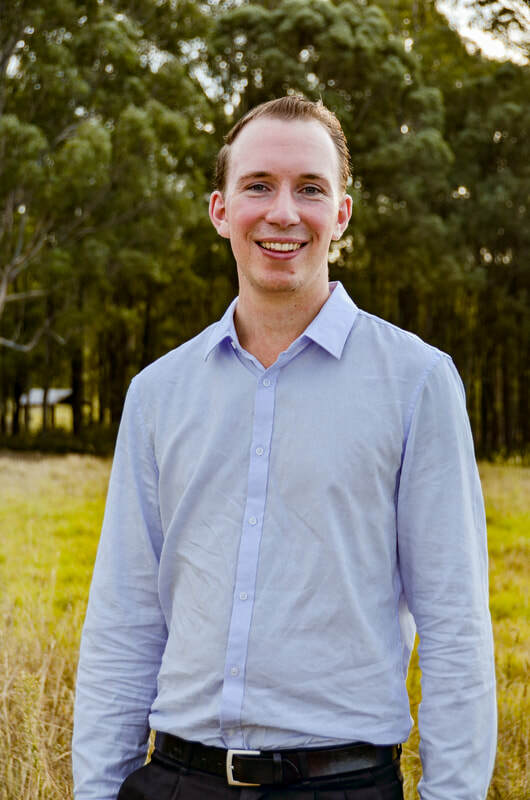 Benedict Slee has a Bachelor degree in the Liberal Arts from Campion College, and has spent the last few years organising from the ground-up many projects and activities for a number of ministries building a culture of life in Australia and internationally. Having seen the real need for young people to know their true value and worth, he is helping to build this mission of restoring authentic love in our culture. Laurence Klein graduated with a Bachelor of Arts majoring in Theology and Philosophy from the University of Notre Dame Australia in 2016. He also completed several units in a Master of Secondary Teaching degree from the same university. Laurence has 2 years’ experience in youth ministry, and is the founder of a young men’s group which emphasises faith and character development. Laurence joined the Culture Project because he is passionate about inspiring and encouraging the next generation of young people to live good lives and to contribute to the good. 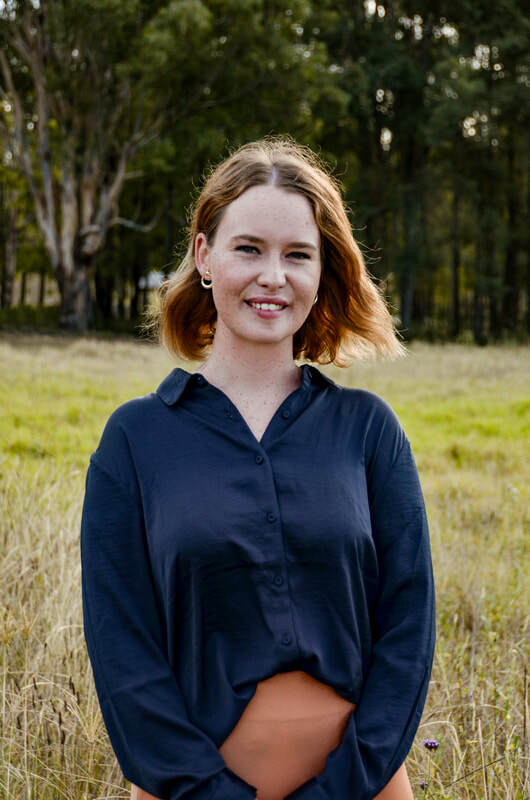 Catherine Brennan graduated from Campion College in 2018 with a Bachelor of Arts in the Liberal Arts. 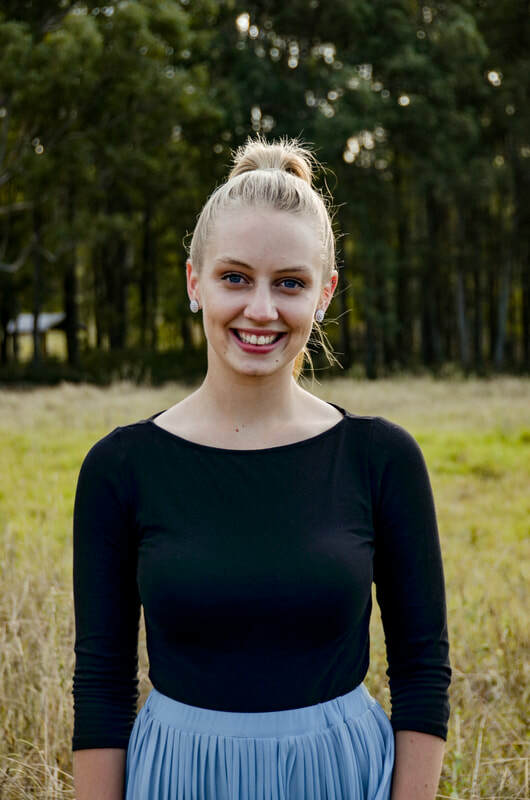 In 2019, Catherine has chosen to dedicate 13 months of her life to sharing with Australian youth the possibilities of turning their lives around. As a young woman in today’s world, Catherine has seen the pain caused through the disordered love of the hookup culture, and this has instilled in her a passion for sharing the truths of human dignity and sexual integrity. Even before her graduation from Campion College Australia with a Bachelor of Arts in the Liberal Arts, Katherine’s passion for the empowerment and education of young people was being put into practice as a writer for a number of publications and a debating and public speaking coach for high school students. She has also served in a pastoral care capacity in educational institutions in South Australia and New South Wales, facilitating an environment for young people where healthy and authentic relationships are at the centre of community life and human formation. Frances Hopkins graduated from Campion College in 2014 with a Bachelor of Arts (Liberal Arts). In 2015 she received her Graduate Diploma in Religious Education from the John Paul II Institute. Frances has been passionately involved in the pro-life movement since her early teens, and over the past ten years has served in many forms of youth ministry and outreach. Frances co-founded The Culture Project Australia, building a missionary team from the ground-up who present the life-saving and heart-changing messages of human dignity and sexual integrity to thousands of young people across the country. 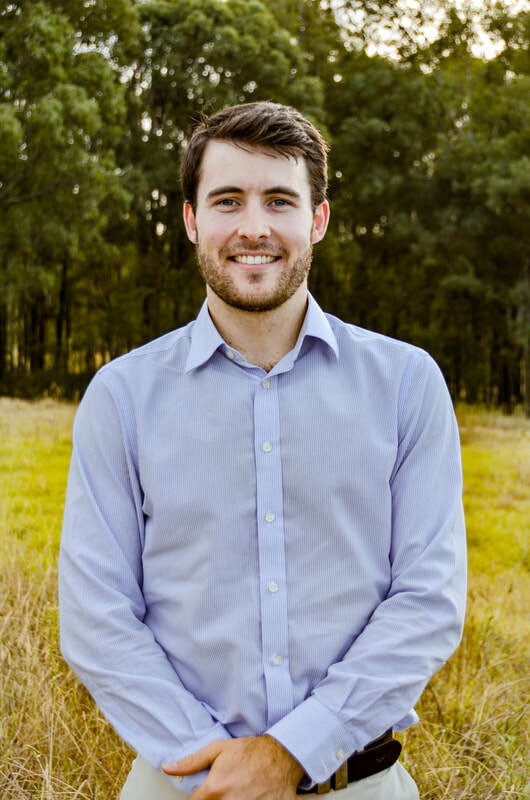 Peter is 23 years old and a graduate of a Bachelor of Arts from Campion College Australia, and Law from the University of Sydney. A former volunteer for the Culture Project, he has experienced first hand the struggle that the culture poses to young men today, and the strength and resilience that a life of virtue offers. Peter has suspended his career, committing to this unique mission of inspiring all young people to not settle with the messages of the culture and reach higher for answers to questions on life and love.